There’s no doubt this is a good wine. 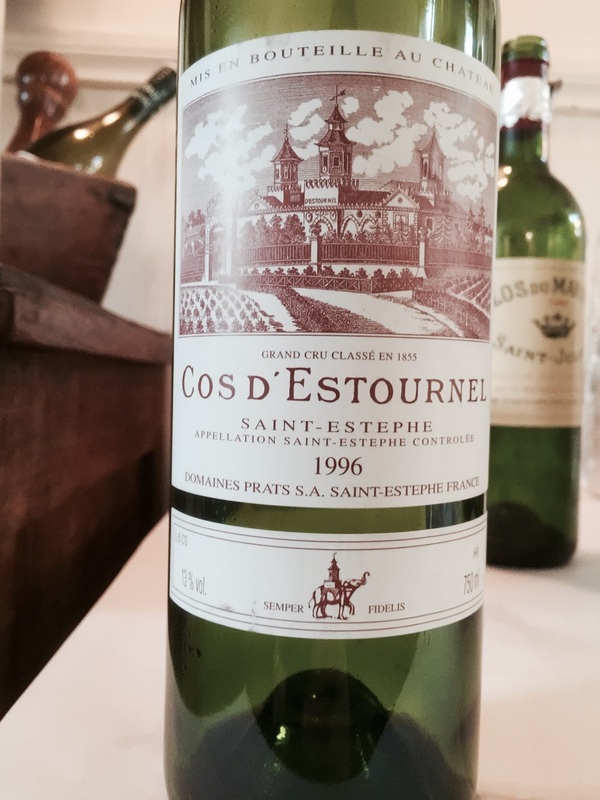 Cos d’Estournel is a second growth from the Bordeaux left-bank subregion of Saint-Estèphe with a price tag not for the faint hearted. The 1996 vintage tasted here has aromas of blackcurrant, leaf, licorice and cloves. The palate has long length, the grippy tannins I noted in 2011 were resolved in 2015 and lovely nuances of blackcurrant.